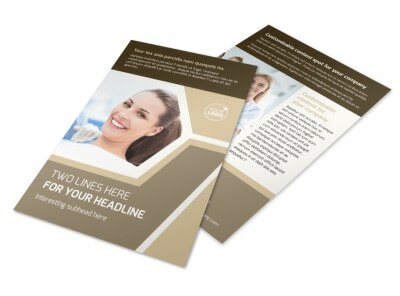 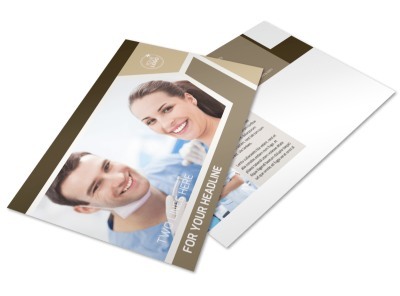 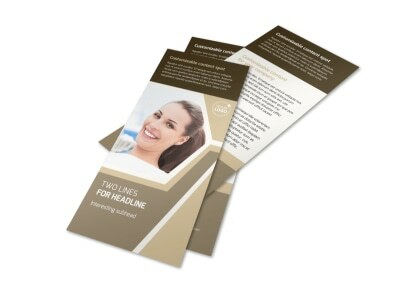 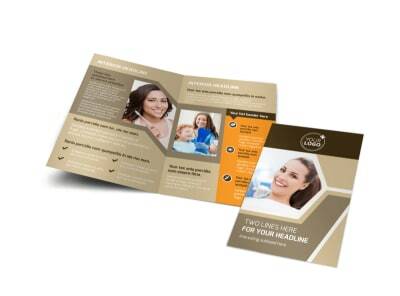 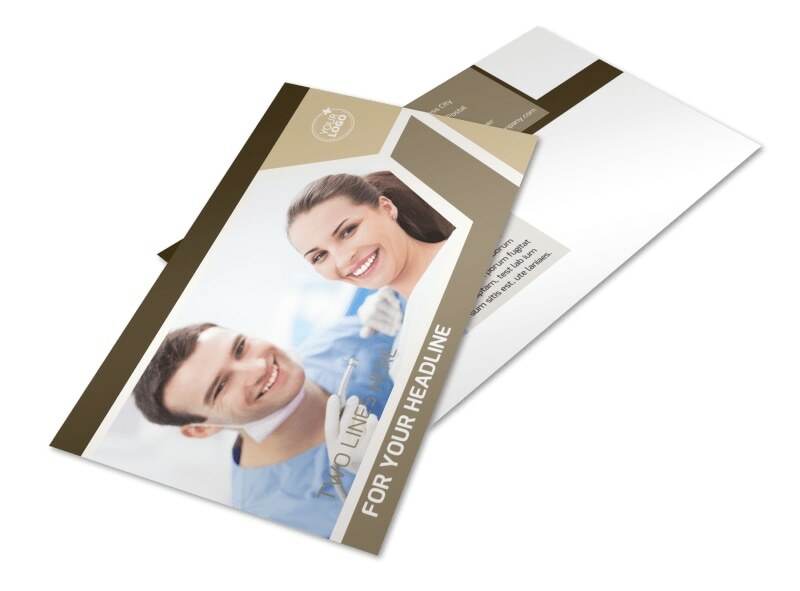 Customize our Dental Clinic Postcard Template and more! 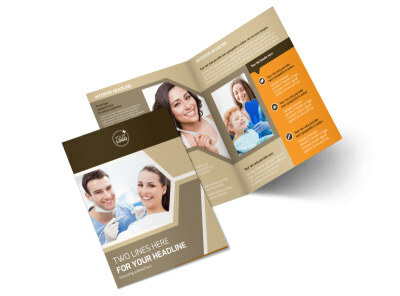 Remind patients that an annual checkup or cleaning is due with dental clinic postcards designed using our templates and editor. 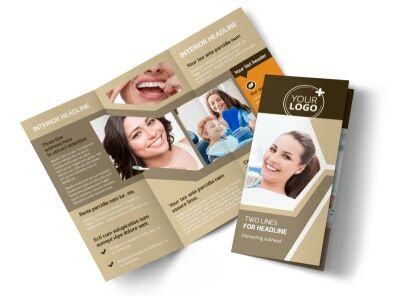 Add photos, graphics, and other elements to draw attention to your message from the mailbox, and then use custom text in your choice of fonts and colors to deliver details of a promotion or an appointment reminder. 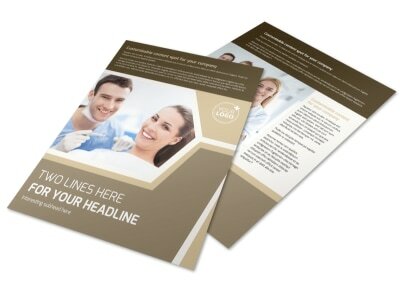 Start your custom design today.